Welcome to the Machine… is a remark of a journalist, who normally work with devices that costs 10 times more, while watching the inside of the new PrimaLuna DiaLogue Premium Integrated during the Las Vegas CES show. His second remark was “May I listen to…?”. So we did organize for him and his colleagues a private listening session in the evening of the first CES day. The standard joke of Kevin (our distributor) is “lift it up first”. Not that the weight means sound quality, but it gives an impressive impression. 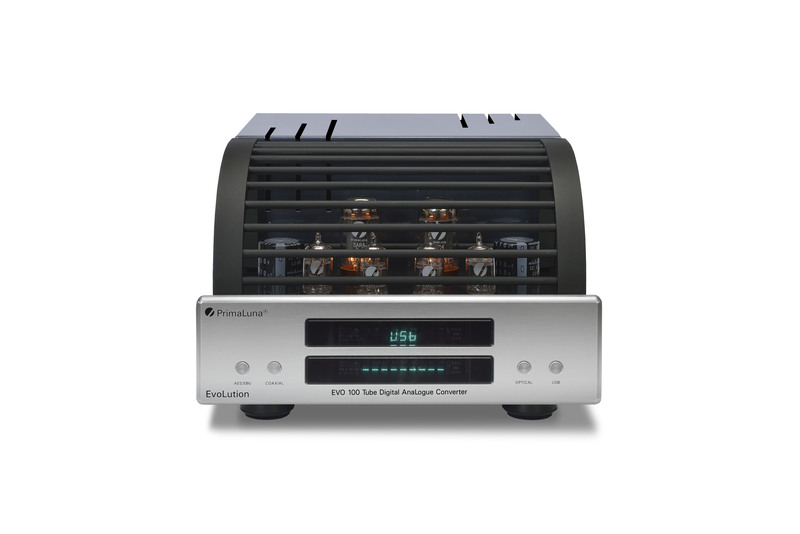 Certainly with the DiaLogue Premium Integrated Amplifier. The “little one” of the two could not lift it up! We were laughing loud, lucky us, him too. The listening session -with the Amati futura- did not last long, maximum half an hour (I guess). But one said to be “flabbergasted” and the other one that he was listening to an amplifier around US$ 7000. Well, a good feeling. 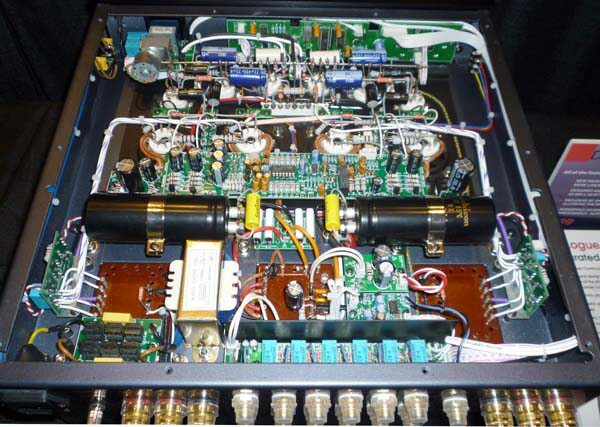 What makes the development of the famous PrimaLuna DiaLogue Two Integrated Amplifier so special? Let’s try to explain what we all did after building the first prototype to get what is now, an unbeatable tube product for that price. Full of features that other brands do not have, full of features that other brands for that price do not want to offer or cannot offer. In the next post, I want to describe and explain the features of the new PrimaLuna DiaLogue Premium Integrated Amplifier. Great, looking forward to hearing more. Especially the differences between the Prologue Premium Integrated (my current amp), and also the Dialogue premium Integrated. 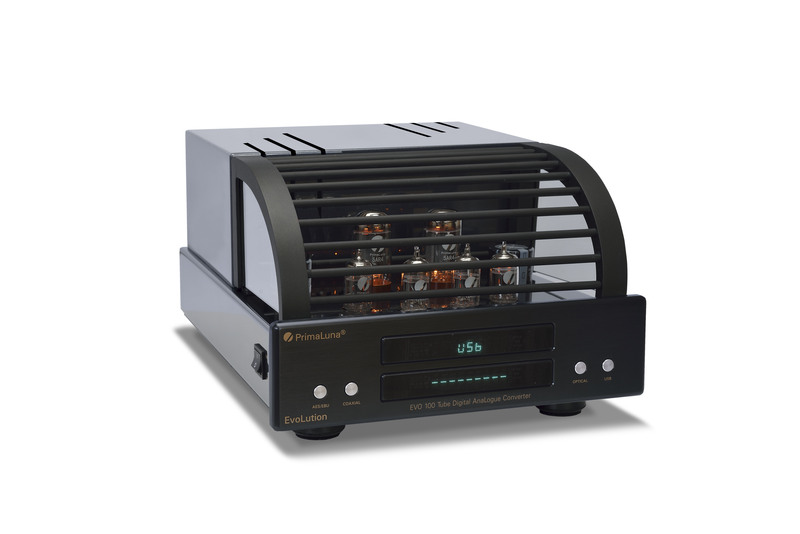 Will you be using exactly the same stock tubes as existing amps? Thanks for your post. Good to ask me this as otherwise I might end up just mentioning what is added or changed. Let me start here with the fact that the OffsetKiller can only be found for now in the DiaLogue Premium models. Tubes will be indeed the same as we have been using since 2003. I will spend a post on mentioning what makes these standard tubes, a bit more special. Of course new is the fact that the DiaLogue Premium is the first PrimaLuna product with specific updated parts for use with KT120 tubes. We will also pay more attention to the fact we have Gold label versions of the 12AU7 (as well as of the 12AX7). Will the source selector on the Dialogue Premium default to the last source selected at turn on or, like the Dialogue Two, It will go back at CD input every time? I know It is a detail but since I am planning the use the HT/bypass 75% of the time with a pre-dac, It is the sort of detail that might drive me nuts! Thanks for your post. To be honest I have been squeezing my brains to get everything out I could think of to try to get the best sound and … I did not think of this detail. Let me find out if there is a way to integrate this good idea. I will let you know the result of my investigation. Thanks for mentioning this. Herman- i am loving my Prima Luna Dialogue Premium integrated amp and classic Tube CD player. My only question is my Oppo DVD in home theater mode. Will the sub out RCA out of the Prima Luna in HT mode be active , or do I need some sort of bass management pre-pro before the Dialogue’s Integrated HT input in order to operate it in a variable mode? The sub out of your PrimaLuna will also in HT mode and connected with an Oppo DVD in HT mode, operate in variable mode. Really looking forward to hearing more about the new Dialogue. Is there already anything to say about the price and the release date for Europe and specifically The Netherlands? We expect current production to arrive here in around 70-90 days. Price incl. VAT will be Euro 2995,- for unit with EL34 power tubes.